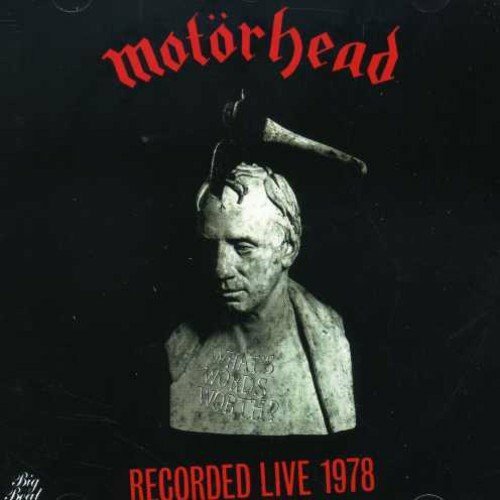 UK CD reissue of 1983 vinyl LP, recorded live at the Roundhouse on January 18, 1978. Featuring 9 tracks 'The Watcher', 'Iron Horse/Born to Lose', 'On Parole', 'White Line Fever', 'Keep US on the Road', 'Leaving Here', 'I'm Your Witchdoctor', 'The Train Kept a Rollin' & 'City Kids'. 2002. If you have any questions about this product by Big Beat Records (Dance), contact us by completing and submitting the form below. If you are looking for a specif part number, please include it with your message.